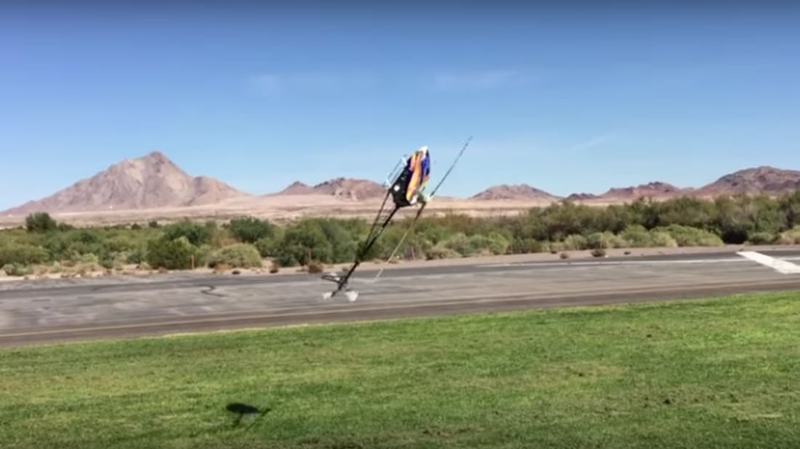 You've never seen a helicopter fly like this before. A modified stunt drone in the hands of a skilled madman just ignores the laws of physics. November TV Preview: Don’t Miss These 10 Premieres. Odds are that half of them won't be around next year. What happens when your overworked wireless router tries to end it all? You get Throttled, a satirical horror short. “Chance of the Dice": A Medieval Personality Quiz. Random numbers matched you with a poem, and it wasn't always nice. Arrow, Flash, and Once Upon A Time stars unite for a touching superhero short. Sidekick is a bedtime story with a life lesson inside. There's a Term for Thinking of a Comeback Too Late. In English, it means "the wit of the staircase." Homebuilders are struggling to end the new housing crisis. Single family homes are not profitable enough to investors. Good, Honest Football: Re-Watching the XFL. The games had the showmanship of pro wrestling, but didn't last long.